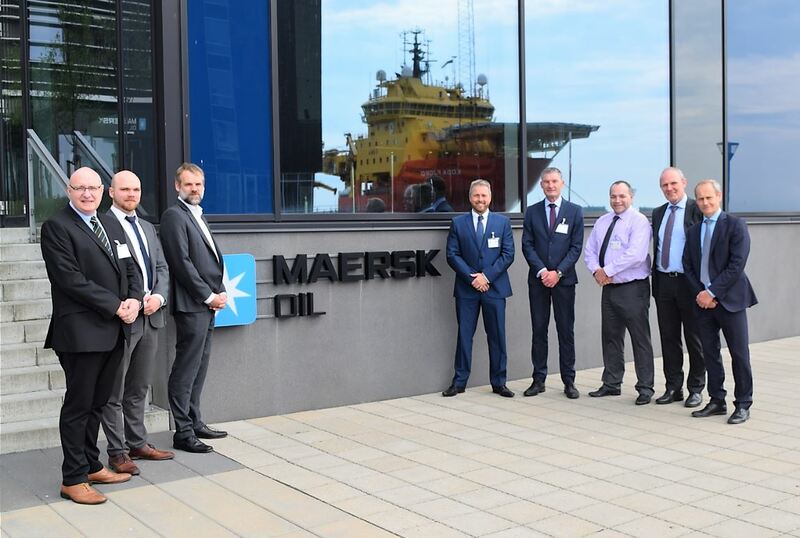 GREAT YARMOUTH, England – 10 July 2017 – SIMMONS EDECO, a leading supplier of wellhead and valve maintenance, asset integrity solutions and onshore drilling services to the global oil and gas industry, announced that it has been awarded a major contract by Maersk Oil. SIMMONS EDECO provides specialist wellhead and valve maintenance, asset integrity solutions, onshore drilling and workover services to the global oil and gas industry. It is dedicated to helping its customers optimize production by managing asset integrity and improving their operations without compromising safety or quality. Founded in 1962, SIMMONS EDECO supports its customers from its global headquarters in Calgary-Canada, and network of bases in Great Yarmouth-England, Esbjerg, Denmark, Poza Rica-Mexico, Fier-Albania and Muscat-Oman.